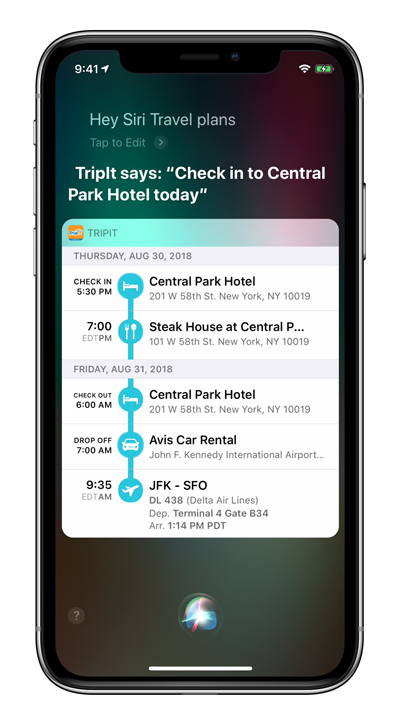 SAN FRANCISCO, September 17, 2018—TripIt® from Concur®, the world’s highest-rated travel-organizing app, today announced new TripIt shortcuts for Siri on iOS 12. Now TripIt users can set up voice commands to access their upcoming travel plans using Siri. TripIt from Concur, the world’s highest-rated travel-organizing app, instantly organizes all travel plans in one place. Simply forward confirmation emails to plans@tripit.com, and TripIt will create a master itinerary for each trip—for free. 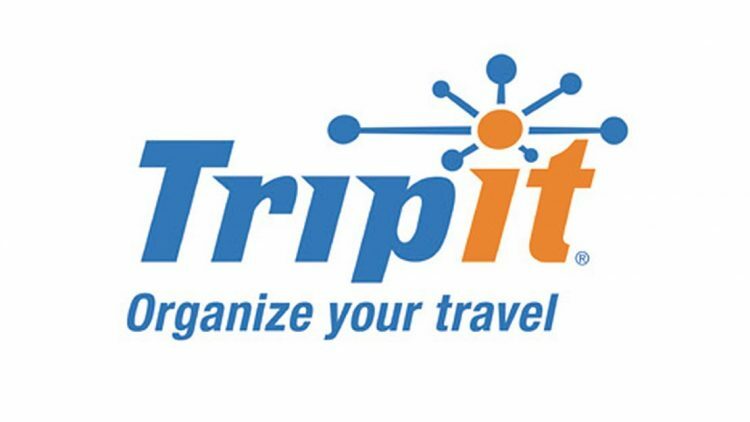 The premium service, TripIt Pro ($49/year), has all the organizing power of TripIt plus additional features that help members stay one step ahead while traveling. 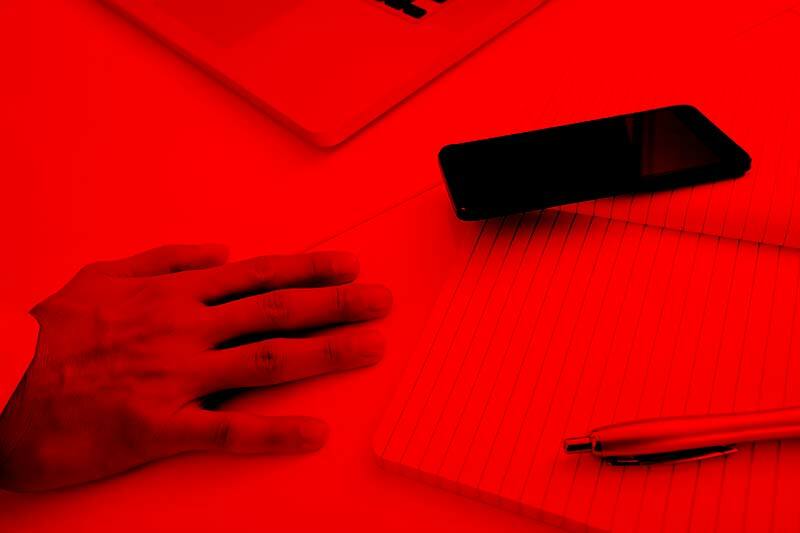 Real-time flight alerts, refund notifications, and the ability to track reward points and miles are just a few of the additional benefits TripIt Pro members receive. Companies can extend TripIt Pro to their employees, while managing travel plans from every booking channel, with Concur TripLink; and provide their travelers with an easy way to reach their travel management company (TMC) if they need assistance during their trip with the TripIt for TMCs program. To learn more about how TripIt delights travelers worldwide, please visit us at http://www.tripit.com, follow us @TripIt on Twitter, like us on Facebook, and watch us on YouTube.